Has garbage not been cleaned from your neighbourhood? Is a sewerage line broken in your street? Now people in Peshawar with these complaints need to just pick up the phone and dial 1334 or use the “Safa Pekhawar” app available on the Google Playstore to lodge a complaint to the Water and Sanitation Services Peshawar. “We will respond and resolve your complaint within 48 hours,” says the company spokesperson Hassan Ali. 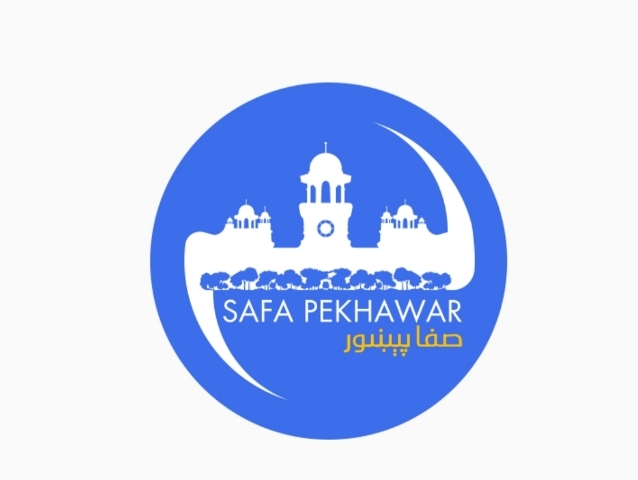 The “Safa Pekhawar” (meaning clean Peshawar) app is free with language options in Urdu and English. It has separate sections for complaints on solid waste management, sanitation and drinking water supplies. You just need to register in the app by providing your name, contact number, email address and password to sign in. You can share photos with brief details of the problem with its location. “We get the exact location of the problem mentioned in the complaint from the GPS coordinates,” Hassan Ali said. “Based on the location, the specific zonal office of WSSP responds to the complaint in a day and the issue is addressed in 48 hours.” The app service runs 24/7. “Every time you file a complaint it pops up on the computers of the zonal managers and the company’s top management, including the CEO. It starts blinking and the CEO knows if it isn’t immediately addressed. If you call the helpline, three operators record your complaint. They take your name, contact number and address and then the zonal office gets in touch. “On average we receive 20 to 25 complaints a day. A majority pertain to leaking pipelines and clogged drains,” said Jawad Shah, an operator at the helpline 1334. The WSSP services are for those 81 union councils which are under its ambit. The company received 28,800 complaints on solid waste management in 2018 which were resolved. Similarly, 21,937 problems with drains were reported by residents and were 99% resolved. “The one percent of complaints that were not resolved were not falling in the areas of our ambit but the complainants were contacted back by the company and were informed of this so they should contact the relevant body to address the issue,” Hassan added.